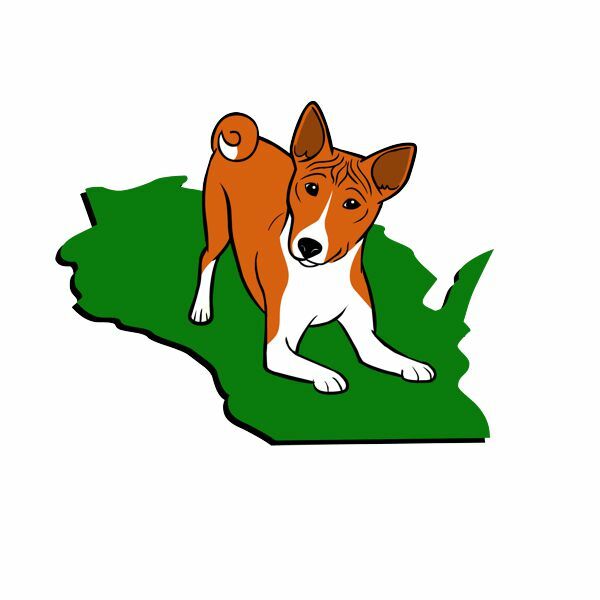 Our annual AKC Basenji B Match and All Hound Fun Match is a great opportunity to meet members of the club and see some cute basenji puppies. Our membership meeting happens shortly after completion of the match. Contact Match Secretary Janet Ketz, jlketz@aol.com, for more details.